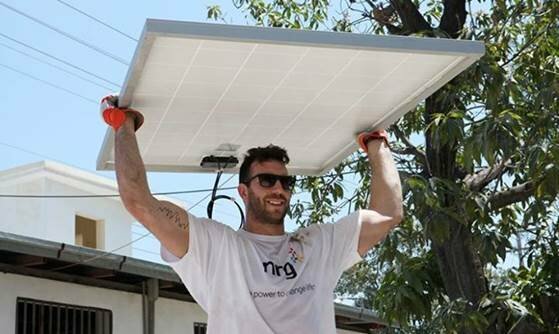 From all of us at NRG, we thank Connor Barwin for all he did for Philadelphia. Connor is a great player and an even better person. As an NRG ambassador, we have come to know him very well. Connor represents our company with distinction and always makes us proud. His commitment to community service and sustainability is an inspiration to our customers and to our employees. We wish him the best of luck with his next team.